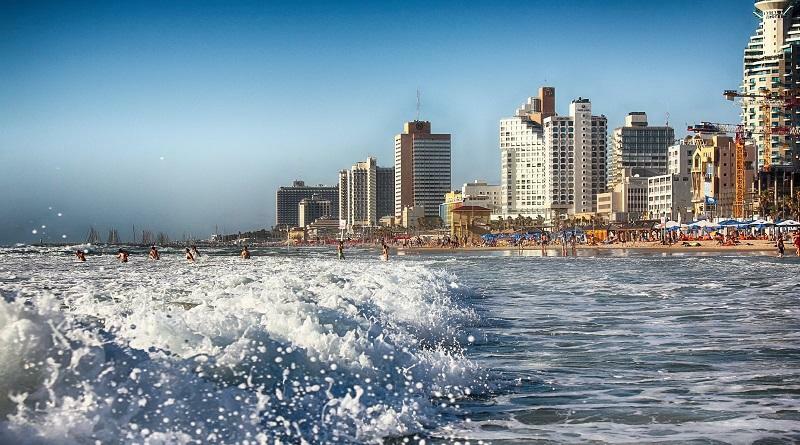 Read the following case studies on place branding and marketing for insights and examples of best practice: expert advice on how to overcome frequent challenges and what it takes for successful city branding, destination branding or the branding of countries and regions. 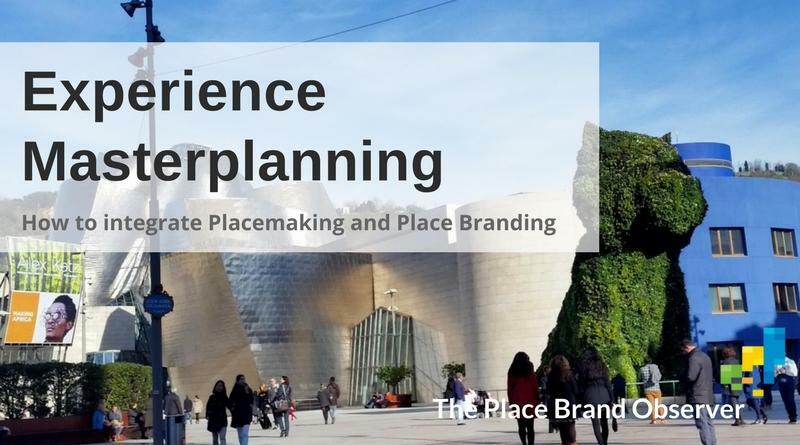 How Experience Masterplanning can help create better places through integrating placemaking and place branding. A step by step guide by Malcolm Allan, Jeannette Hanna and Roger Hobkinson. 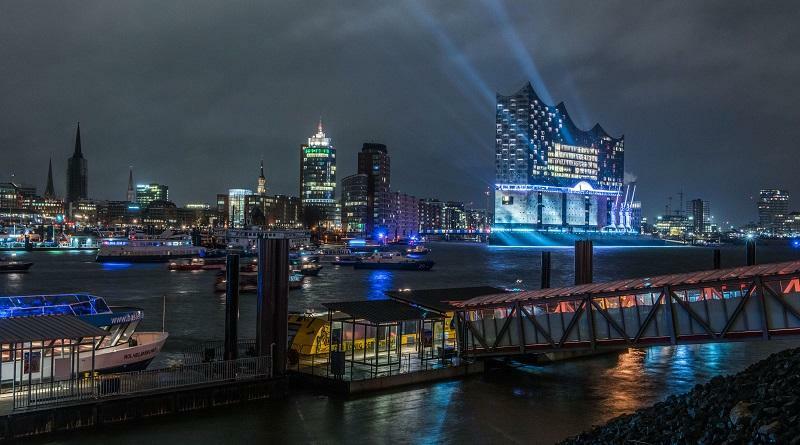 How Hamburg moved from traditional destination marketing to strategic city branding. Thorsten Kausch reflects on the challenges and lessons learned. 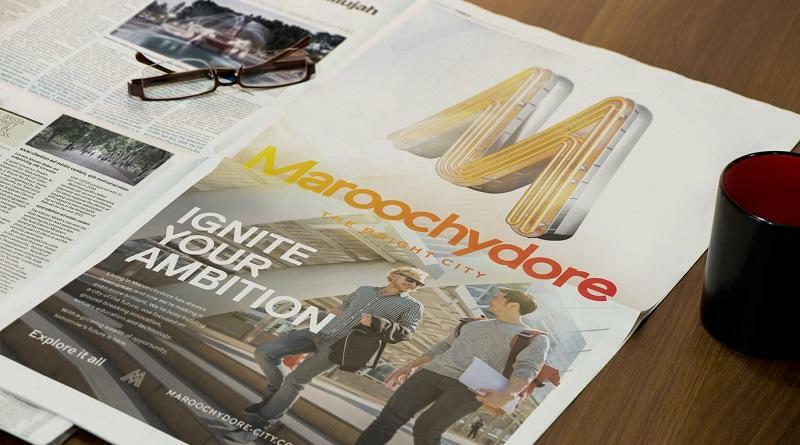 What happens when public diplomacy meets city branding? 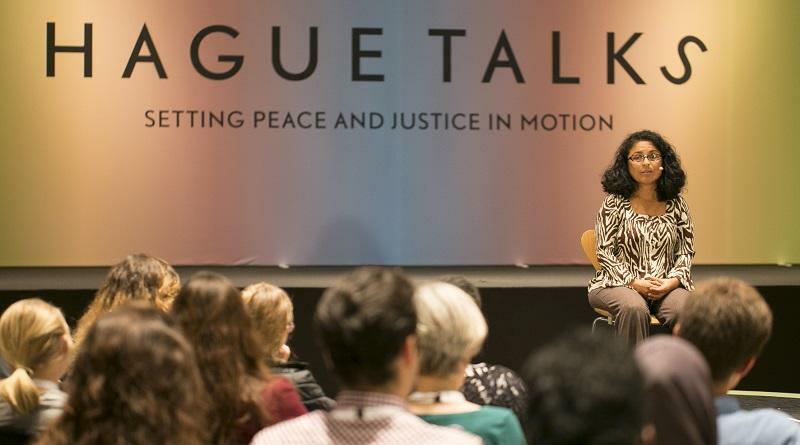 Ingrid de Beer and Arthur van Buitenen reflect on the success of The Hague in the Netherlands and its Peace and Justice Project. Placemaking specialist Andrew Hoyne on why successful place development needs a meaningful brand and not a mere logo, with case studies from Australia.